platform, you can synchronize the data on your mobile phone and on the server. 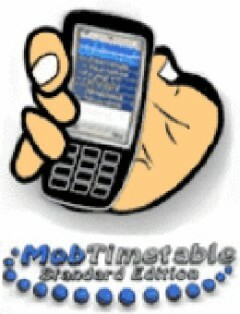 MobTimetable supports three languages: english German and French. MX Player Free Mp3 An..